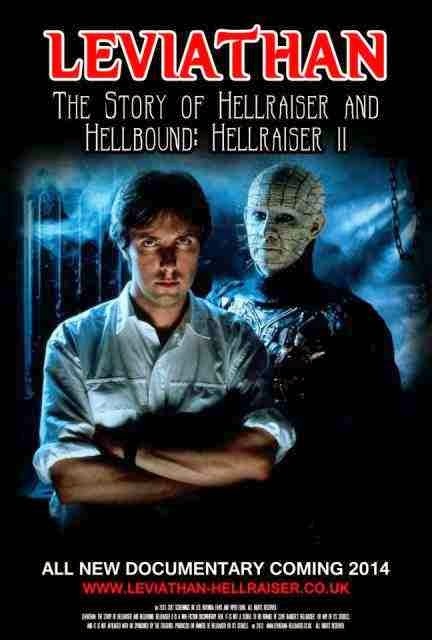 Clive Barkers most revered work on film is the subject of new documentary ‘Leviathan: The Story of Hellraiser and Hellbound: Hellraiser II’. Featuring interviews with the biggest collection of cast and crew ever compiled for the series, the documentary looks into how the film’s were made and the lasting legacy that spawned a franchise and legion of sadomasachistic fans. For those who don’t know (have you received no pleasure in your miserable life?) 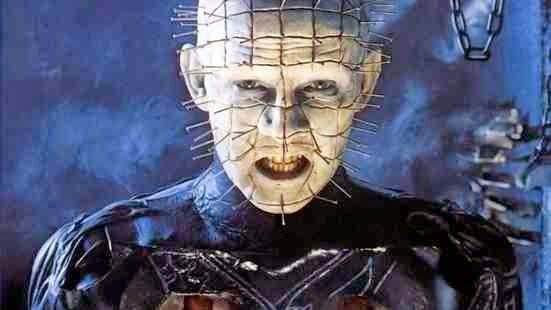 Hellraiser is based on Clive Barkers short story and in 1987 gave cinema it’s most chilling villain, Pinhead (characterized on celluloid by the brilliant Doug Bradey) and along with his fellow cenobites, gave the ultimate pleasure to those who sought it. Since then, the film has spawned several sequels from a superb trilogy to some lacklustre sequels and yet being one of the most superior franchises of the genre. Included in the documentary are stars Barbie Wilde, Kenneth Graham and there’s sure to be plenty of chattering from Nicholas Vince as well as a plethora of stars and crew giving a glimpse at the creation of one of cinemas classics. The film, made by Cult Screenings Ltd and Viper Films will be making it’s first appearance in 2014 and is set to be the most compelling documentary of the genre for years. The latest trailer is now online and for any fan of the genre, it’s your chance to see the birth of a monster.